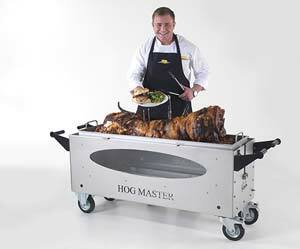 First of all, thank you for taking an interest in The Hog Master Hog Roast Machines. Whether you’re browsing the website and planning your first purchase, or even hire of a hog roast machine. We are always happy to hear from customers, new and old call us on 01895 875707. You may want to take a look at other areas of the website whilst you wait for one of our friendly Hog Master team to come back to you. 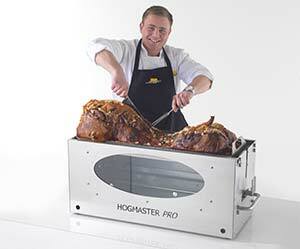 You can read more about the hog roast machines we have available to buy and hire. Some of your questions may have been answered within our FAQ, which is fine. We’re always happy to talk about our hog roast machines. We also have some useful articles related to our hog roast machines to give you an overview. Once again, thank you for taking the time to look around our website and to hopefully get in touch with us. We’ll be in touch with you soon if you have filled in your details and sent us a contact form enquiry.